Stocking stuffer alert!!! 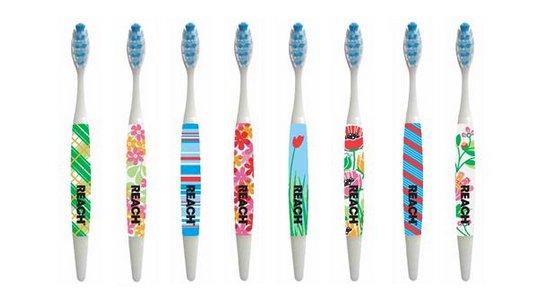 Here is a nice deal on Reach Toothbrushes at Target and you don’t even need coupons! Total 96¢ or 48¢ each after BOGO deal!